Making the web more interesting one site at a time. I am a freelance front-end web developer. 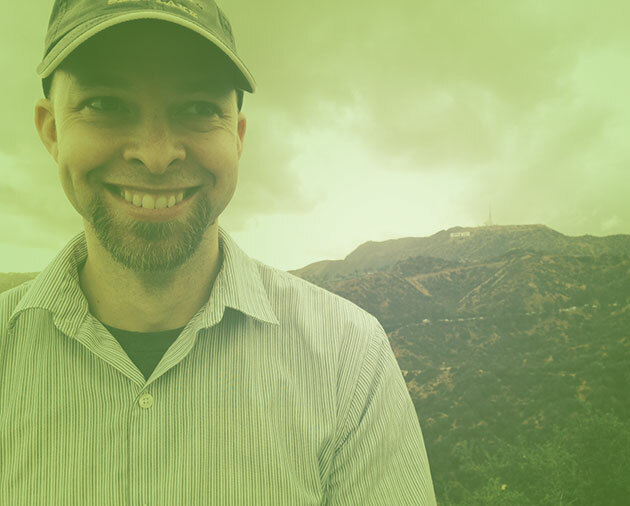 I have been working with clients for over 15 years in gathering requirements, wire-framing, prototyping, user-testing, designing, and building their websites. 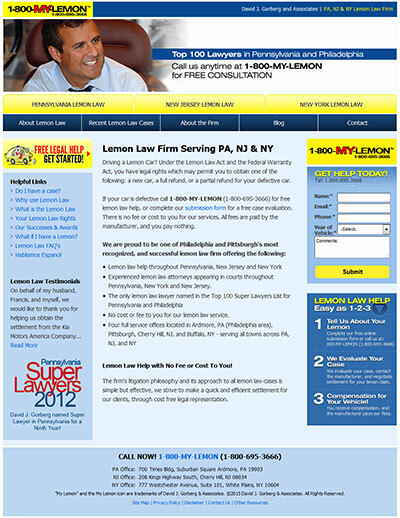 I have helped everyone from large corporations to small businesses get their presence on the web. My process includes understanding their market and audience members to make sure that the website is user friendly and cross-browser compatible. 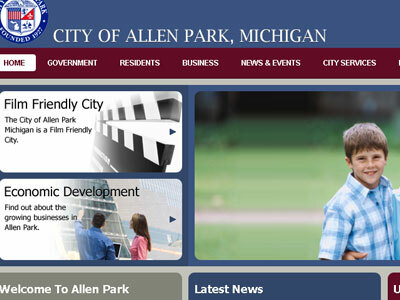 Redesigned the City of Allen Park's website as a freelance designer. 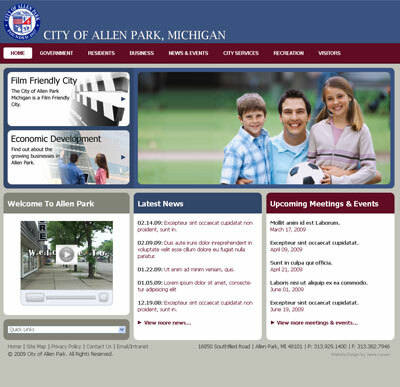 I worked closely with a one person from the city to come up with a clean layout design and new site navigation. 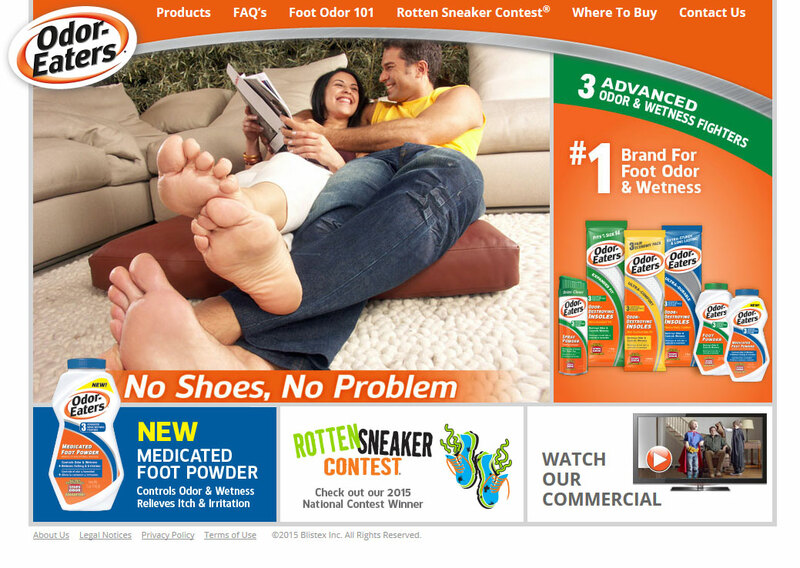 We reorganized the whole site with new content and a new design. 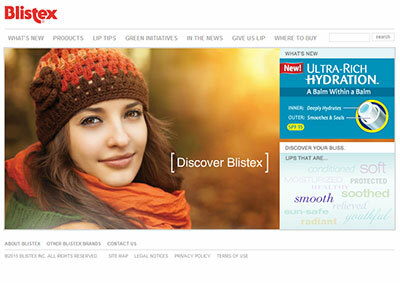 I have been working with Blistex since 2007 as their web guru. I have done several things with them and their site. I recently moved their website to wordpress so that they can manage content on thier end. 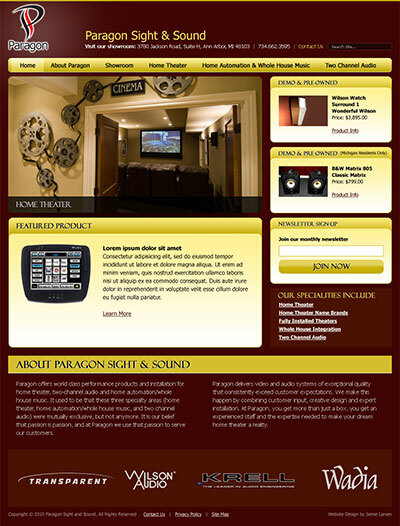 I designed and built the front-end of the DataNet website on joomla content management system. 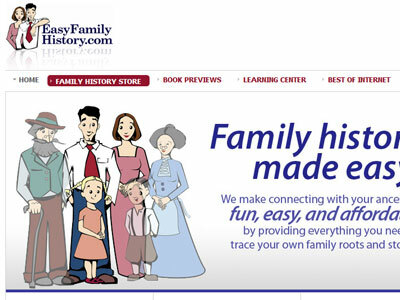 I worked with an illustrator on the graphics for Easy Family History, but I came up with the design for the website and content. 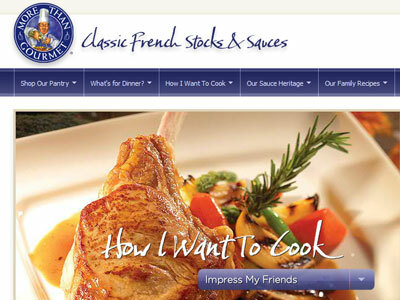 I built the site on joomla using a shopping cart plugin. I have been working with David Gorberg for many years. 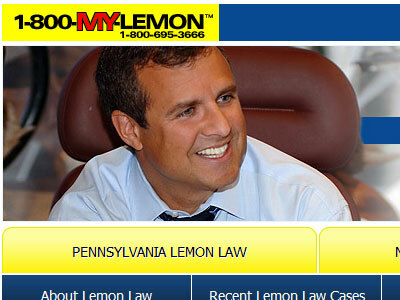 I designed his site initially in 2006 and have been maintaining his site since. 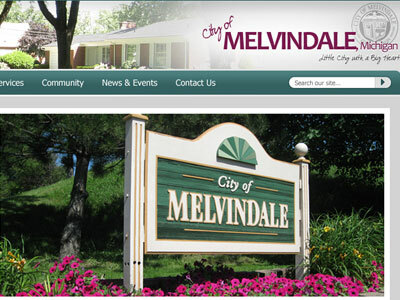 I worked closely with the Mayor of Melvindale to restructure and redesign the Melvindale, Michigan city website. They wanted to use their city symbol in the header, so I incorporated that into the design. 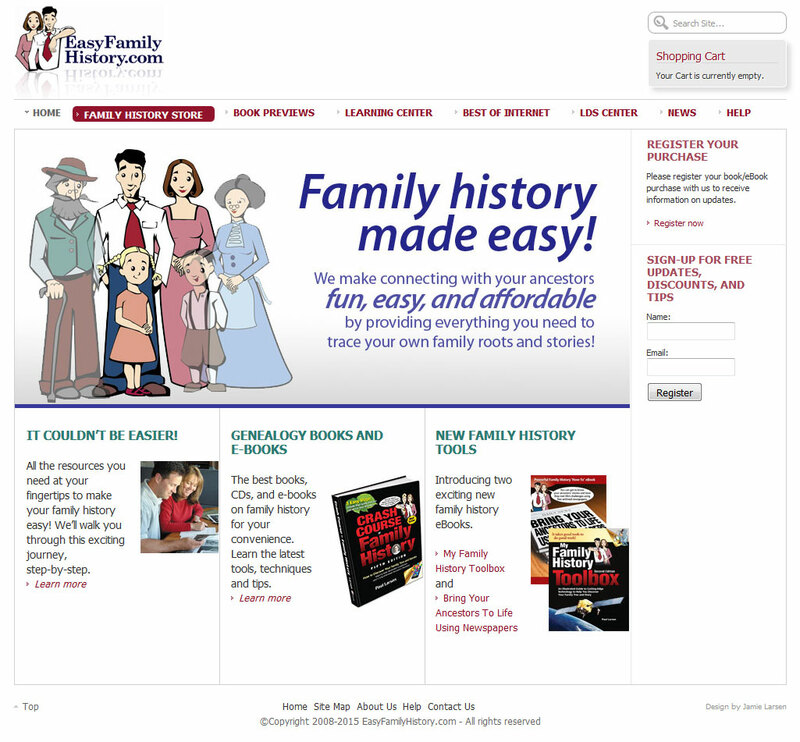 I built the site using joomla content management system to allow them to make content updates. 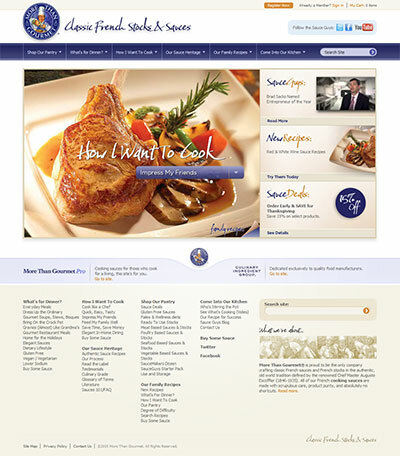 While working at Stone Interactive Group, I project managed and did the front end development of the More Than Gourmet website. 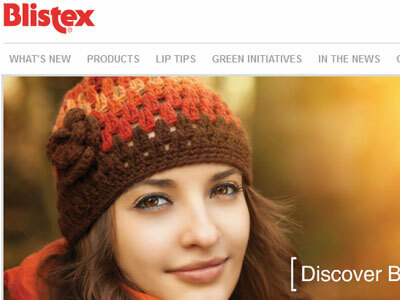 I worked with thier team to integrate the design into their current shopping site. 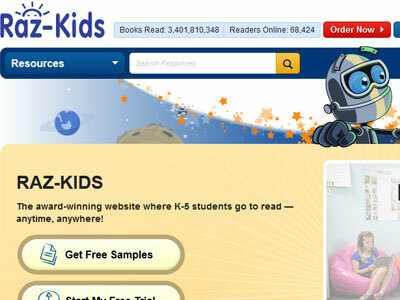 I help maintain their site today and work with them in sending marketing emails out. 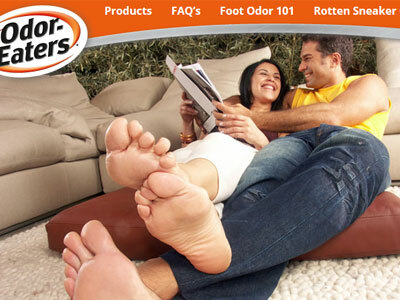 Odor-Eaters provided a corporate website design to me. I created a custom wordpress theme and help maintain their website. 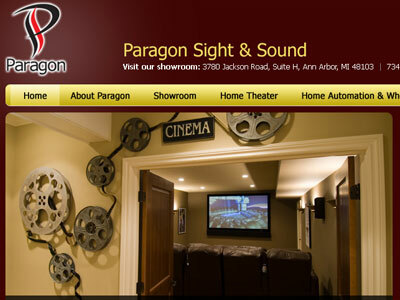 I was hired as a sub contractor to design and build the Paragon website on the joomla platform. They wanted to use their current colors of maroon and gold. 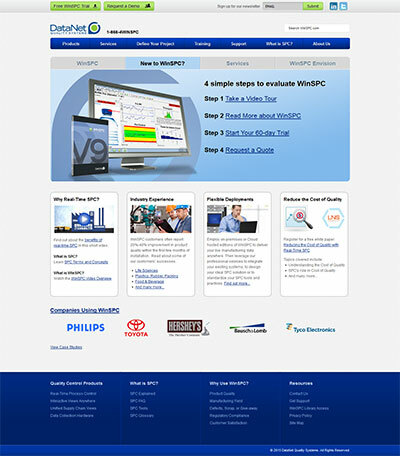 As an Employee of Learning A-Z, I designed and built several of thier websites. 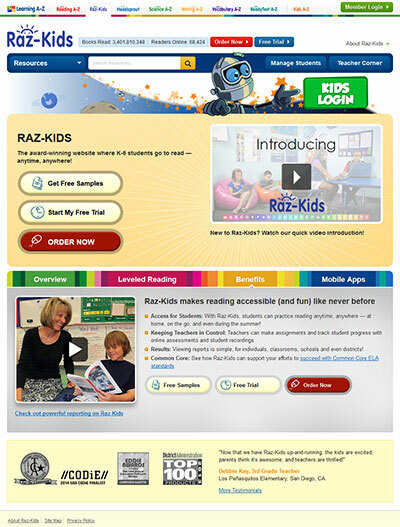 This is the Raz-Kids website design. 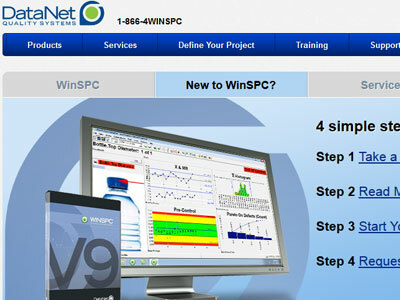 I eventually took all of the sites and made them look very similar to this one with different colors. I worked with several backend developers and php. 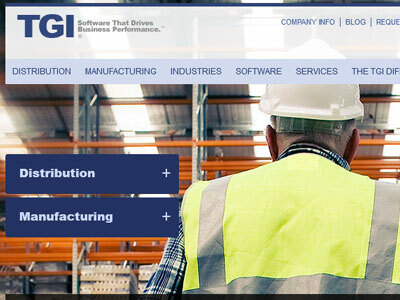 While working with Stone Interactive Group, I project managed and was the front-end web developer of this corporate website redesign project. 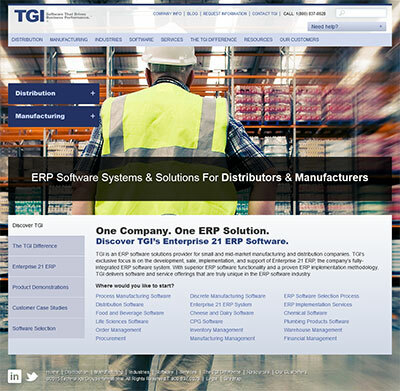 I have recently been working with TGI to update their design and make their site mobile friendly. 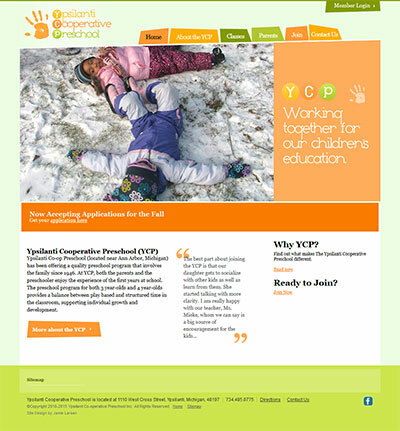 I was a parent of a preschooler at the Ypsi Coop. 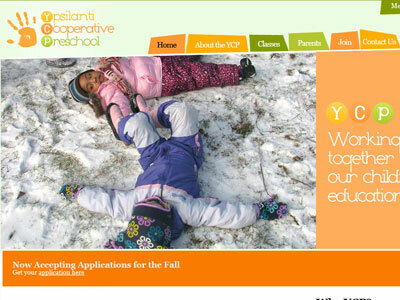 My parent job was to maintain their website. I took it upon myself to redesign the website and logo. I built the new site with a custom wordpress theme so that when I left, it could be maintained easily. Name Email Phone How can I help you?